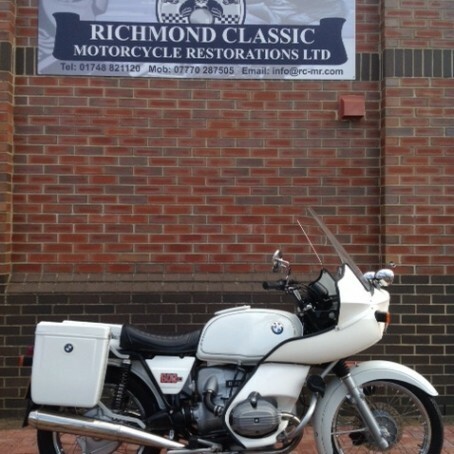 Welcome to Richmond Classic Motorcycle Restorations. 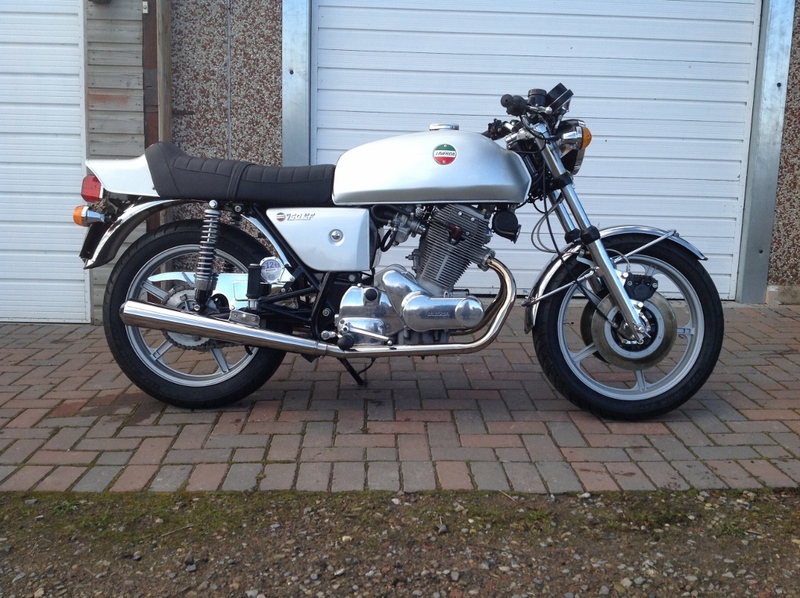 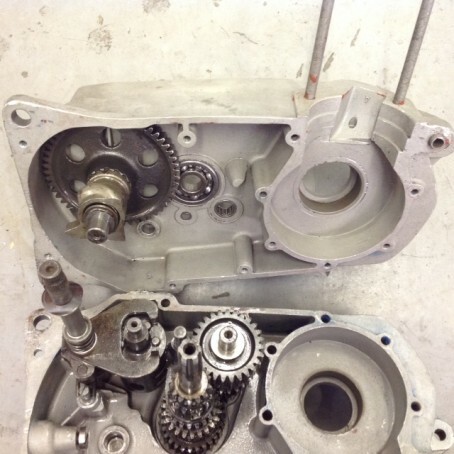 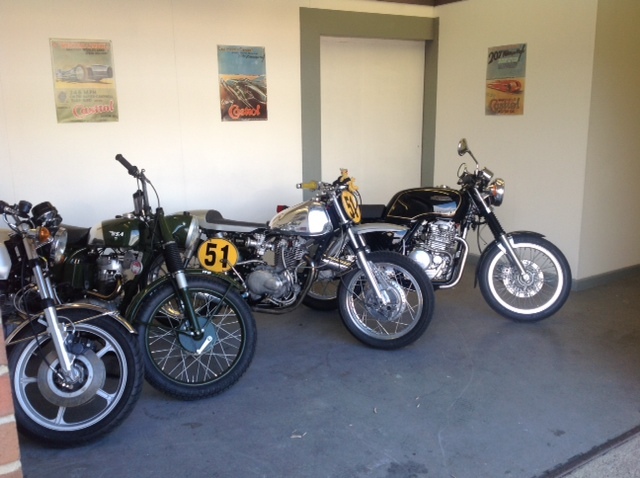 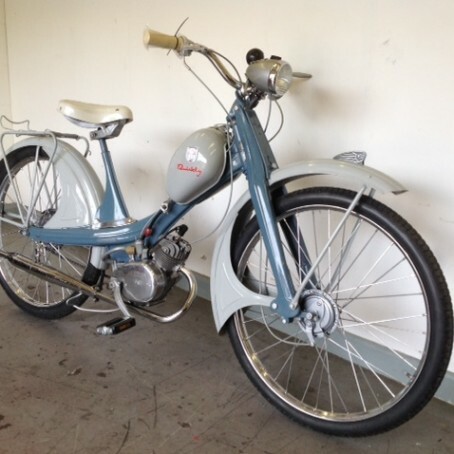 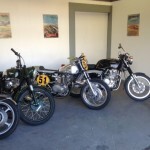 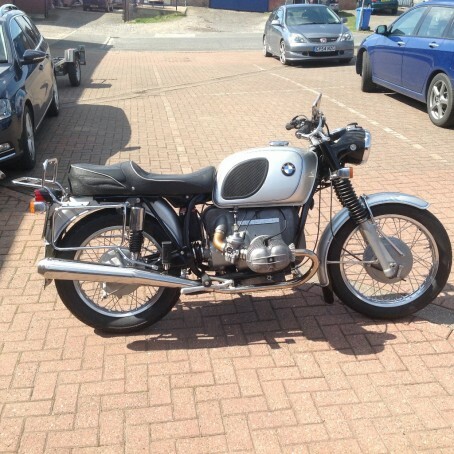 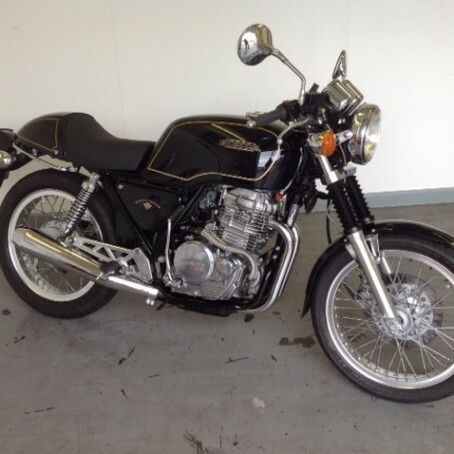 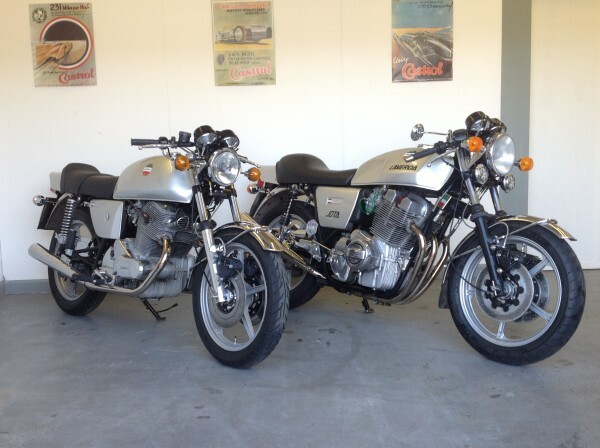 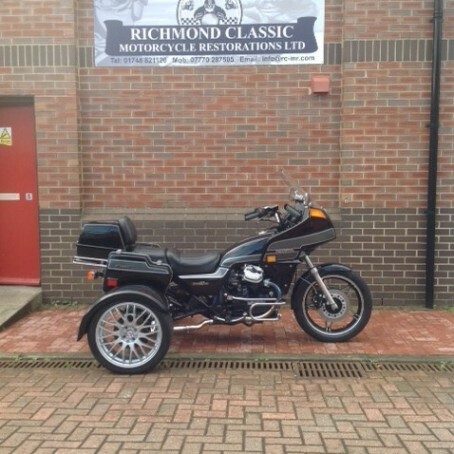 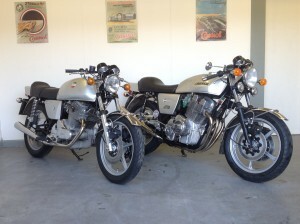 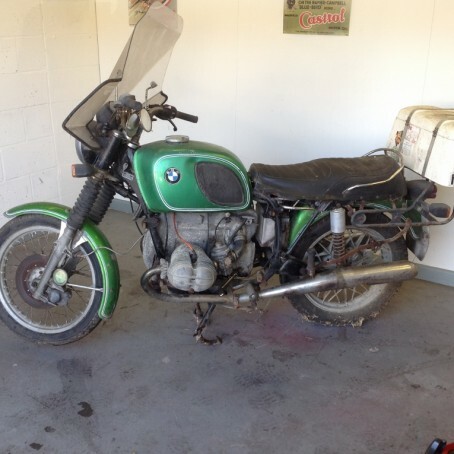 At Richmond Classic Motorcycle Restoration, we are offer a wide range of services for any type of classic motorcycle. 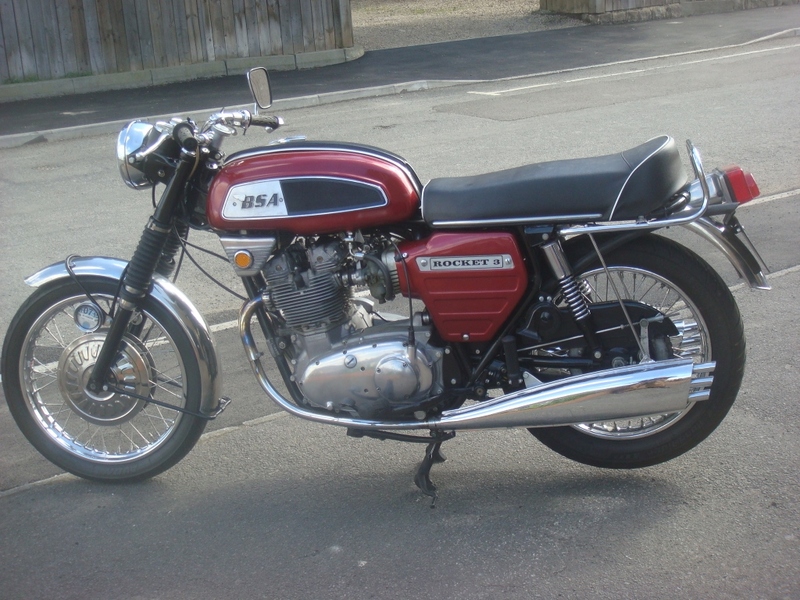 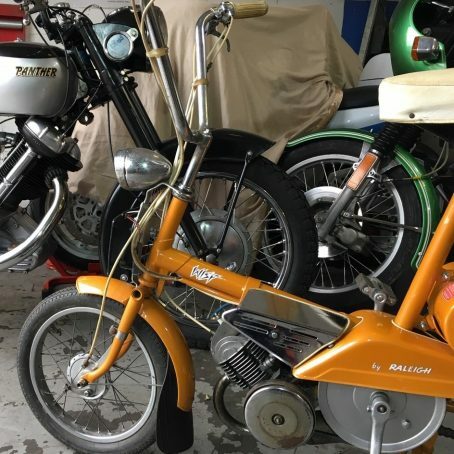 This includes classic motorcycle restoration, motorbike service work, motorcycle parts repair work, classic motorcycle pre-MOT assessments, and soon we will be able to offer full MOT work on any type of classic motorcycle. 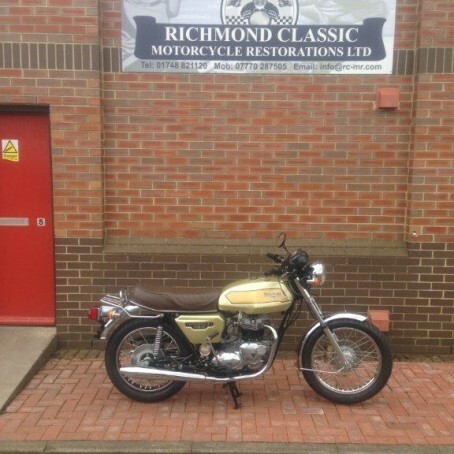 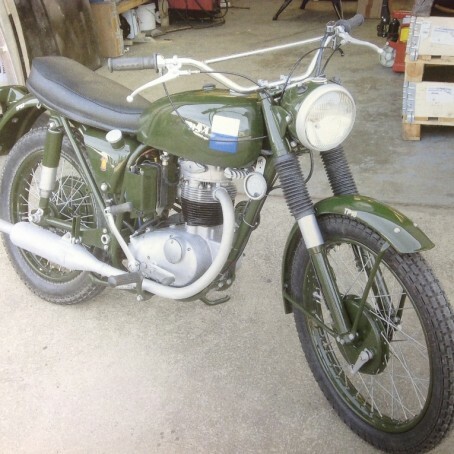 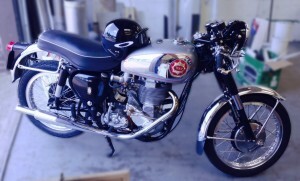 At Richmond Classic Motorcycle Restoration, we restore and lovingly bring back to life all types of classic motorcycle. 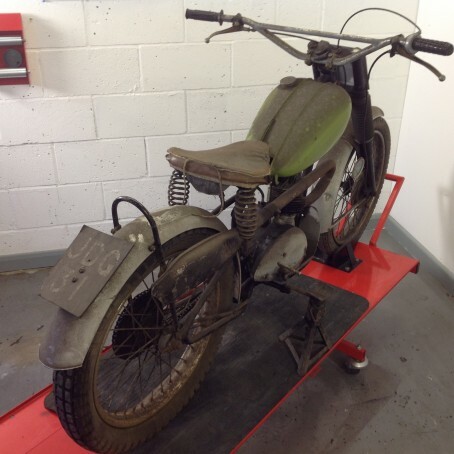 No matter what type, age, or condition of classic motorcycle, we can fully restore it back to its former glory. 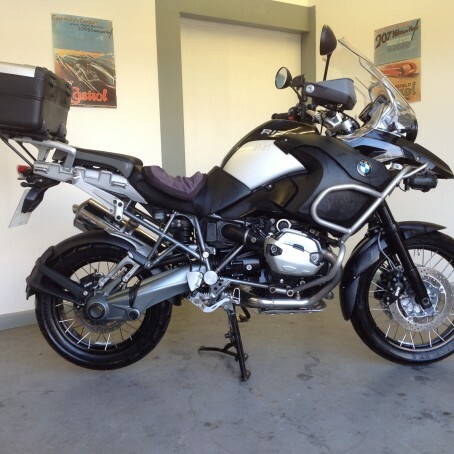 We have vast experience of working on a whole range of amazing classic motorcycles, including BMW, Honda, Triumph, Laverda, Bonneville and Bantum.